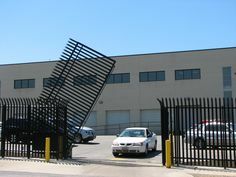 Bulldog Fire and Security offers wide array of applications to assist you with the security gate systems at your facility. Whether you require assistance with security, privacy, or traffic control, our products can help you manage the flow of automobiles quickly and safely. 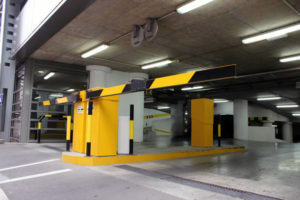 Parking Control Systems are very user friendly and ensure that your parking operations run smoothly. Bulldog Fire and Security offer a variety of systems that will provide you with an easy to use solution that is designed to maximize your revenues and reduce your facility expenses.